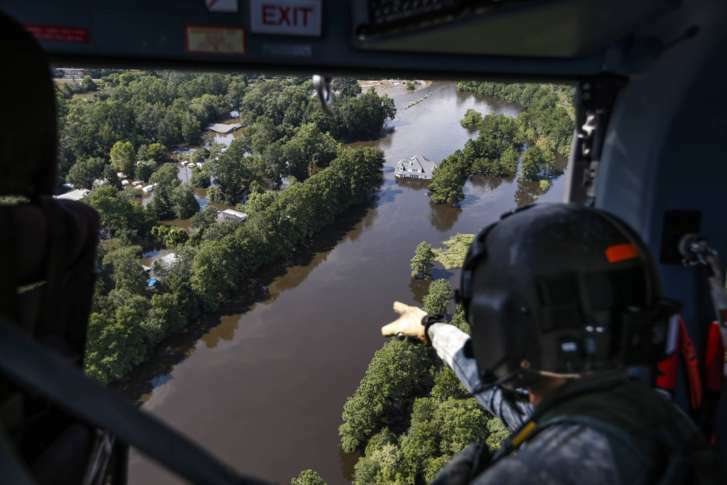 The 80-person strong Maryland Task Force One is headed to South Carolina, ahead of the potentially catastrophic Hurricane Florence. 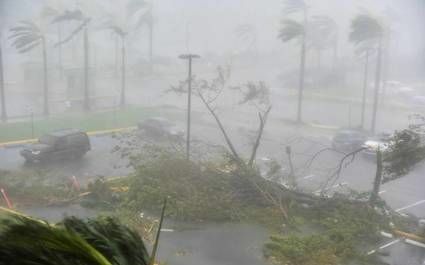 See what the team is doing to battle this monster storm. “Not a single piece of bark left on trees,” a Montgomery County firefighter recounted. 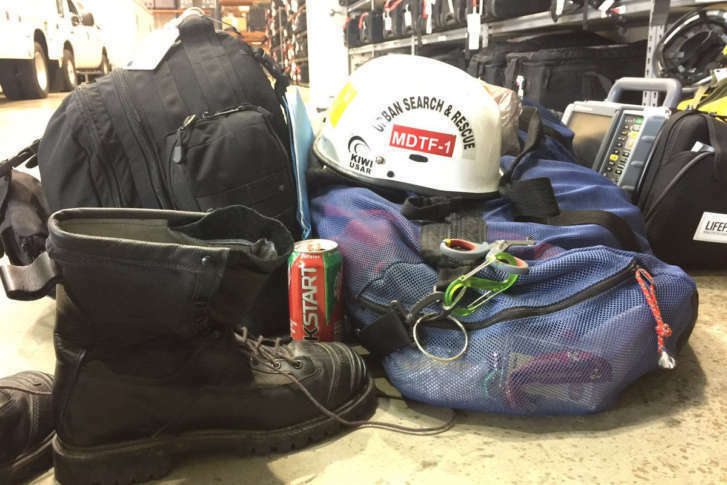 He was a member of Maryland Task Force 1 in Puerto Rico, helping the hurricane relief efforts. 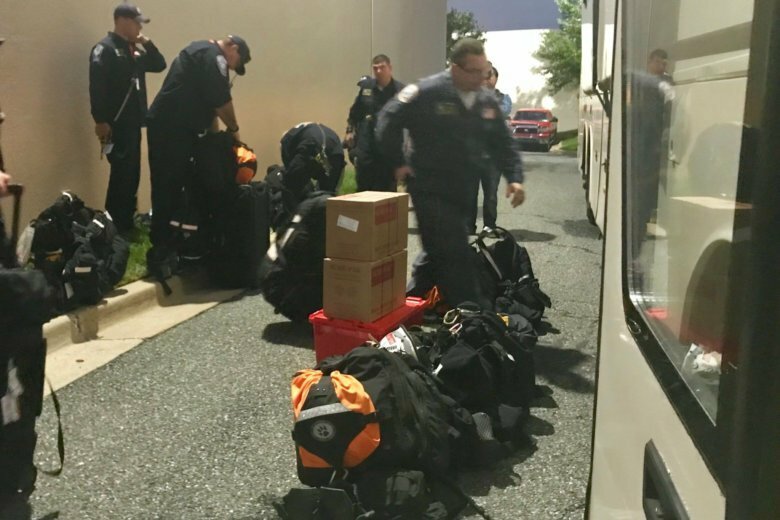 Maryland Task Force 1 will be joining Virginia first responders already in the Caribbean helping victims of this year’s devastating hurricane season. 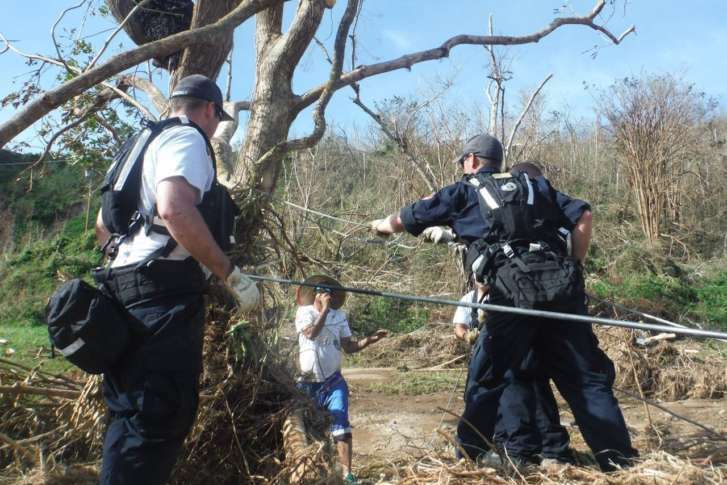 After helping victims of Hurricane Harvey, some first responders from Montgomery County were asked to turn around and help the response to Hurricane Irma. Floating balls of fire ants are just some of the extreme conditions facing responders from Maryland and Virginia who are in Texas to help flood victims.